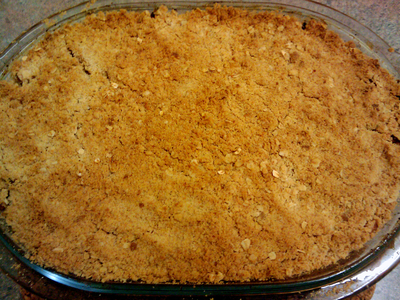 Who does not love a good apple crumble? 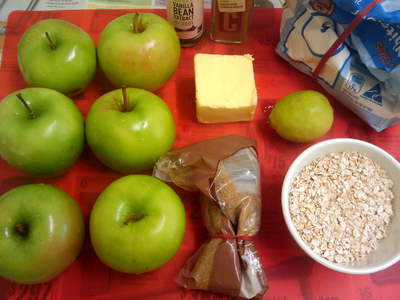 Make the most of this granny apple season and spoil your mum this Mother's Day with this delicious dessert. 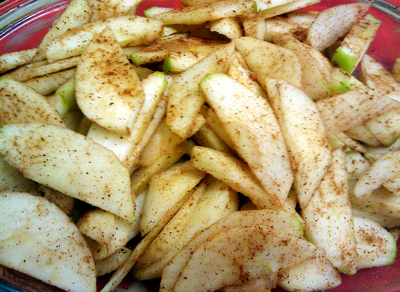 Coat the apples with cinnamon powder and lemon juice. 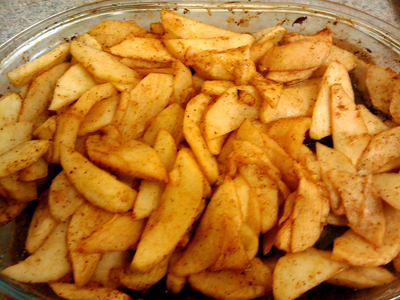 Arrange the apples on a baking tray and bake for 30 minutes at 200 degrees or until soft.You can add 1/2 cup sugar in this step before baking if you like it sweet. 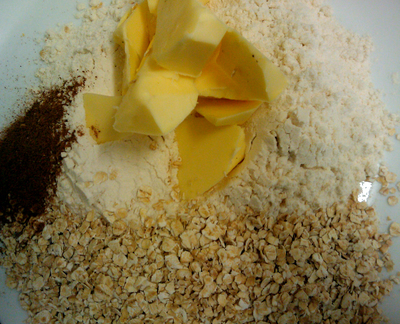 Mix the plain flour,oats,butter,vanilla essence,cinnamon powder and sugar for the crumble. 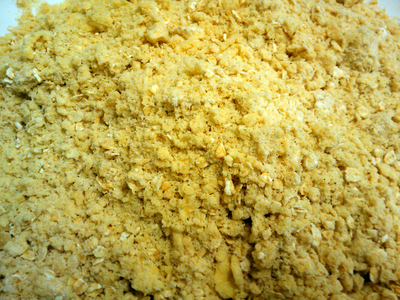 Top the baked apple with this crumble mixture evenly. 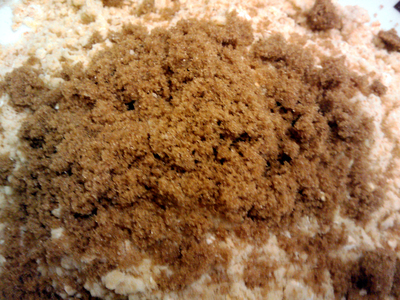 Bake for another 15 minutes at 180 degrees or until golden brown and crispy. 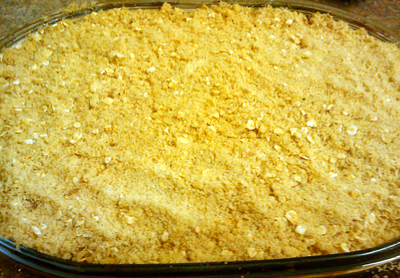 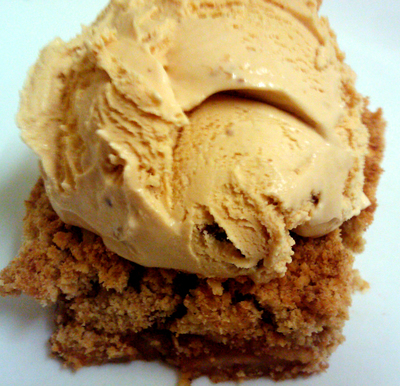 Cut and serve the apple crumble with ice-cream and enjoy. 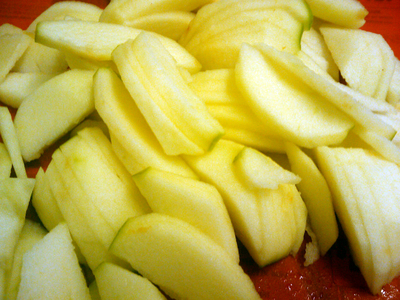 I use a good quality Toasted or Raw museli as my topping adding cininmon to taste sometimes desciated coconut or both .i used to peel the apples not anymore I give them in wash with cold water after cutting them or use a combination of cut brown or green pears and apples squeeze lemon juice prevents the fruit turning brown .In summer I use fresh cut up peaches as an alternative for my crumbles.